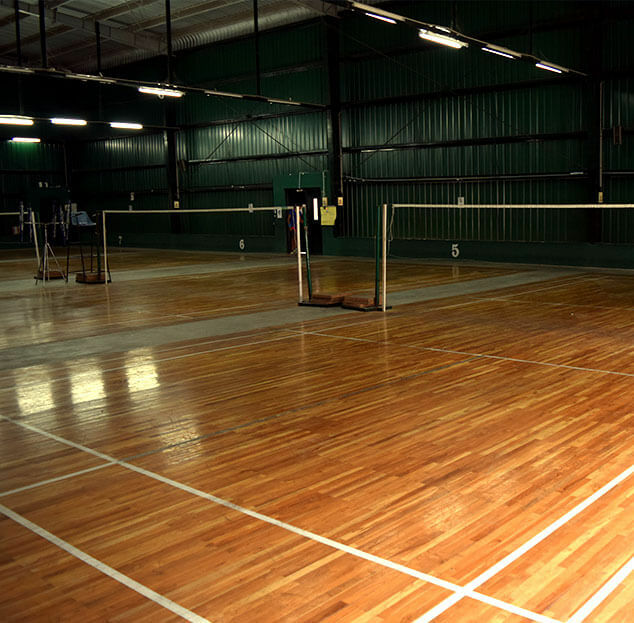 Badminton is a popular fast-paced indoor sport. 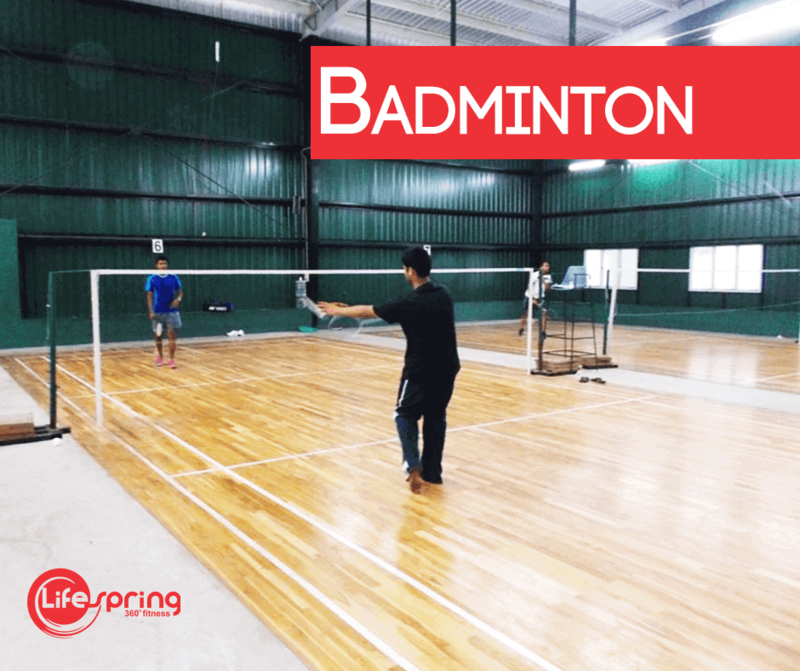 To be successful in badminton you need excellent court speed and agility, with a good background of endurance. 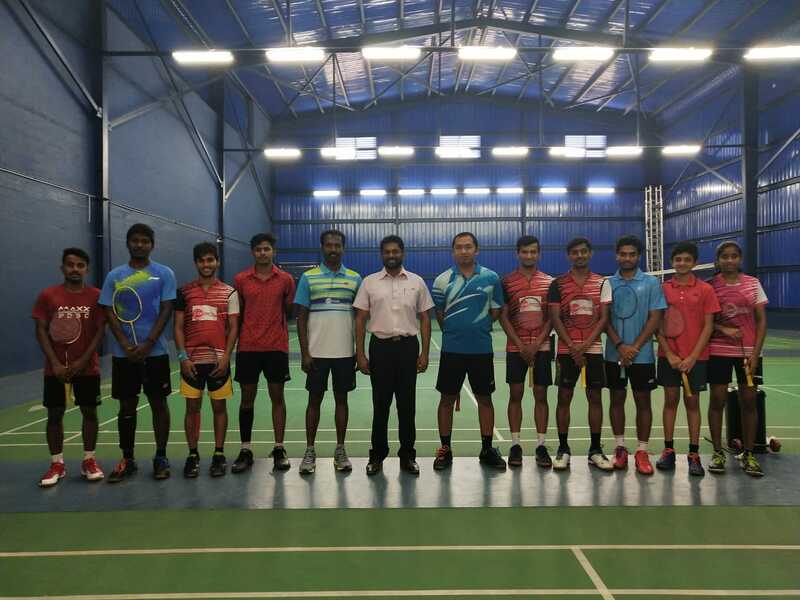 The fitness training for badminton should focus on speed, agility and endurance, with also strength and flexibility is important. 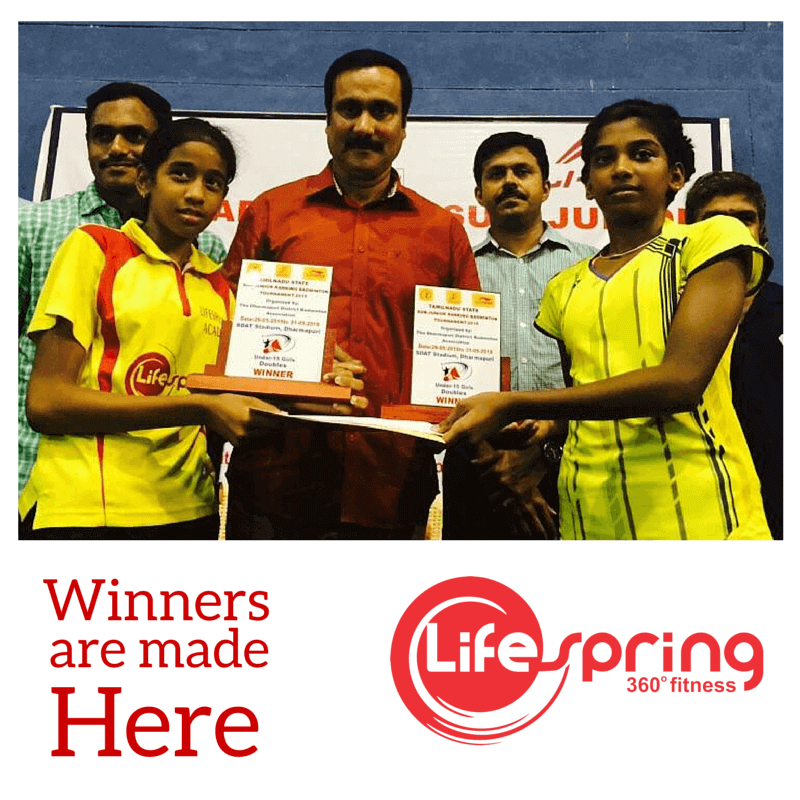 Join Badminton coaching at Lifespring 360 degree fitness.